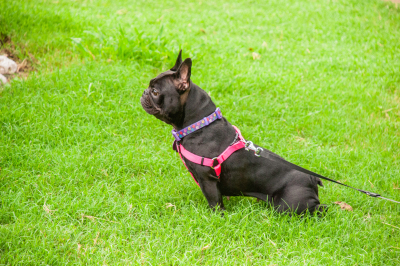 Beautiful French Bulldog in a meadow on the green grass. 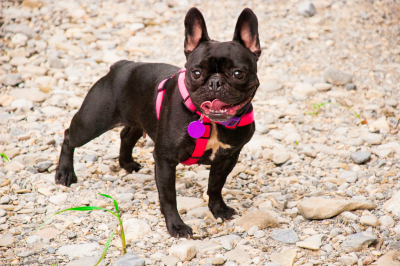 Adorable French Bulldog with leash, walking on a cobblestone. 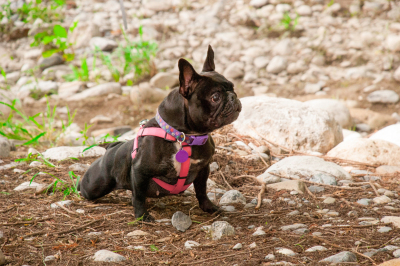 Lovely French Bulldog, standing on a cobblestone. 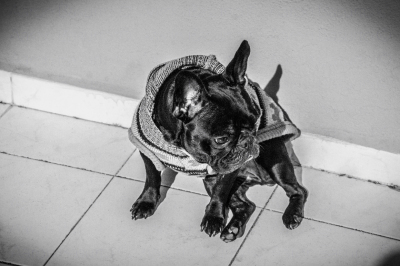 Lovely French Bulldog, standing and watchful on a cobblestone. 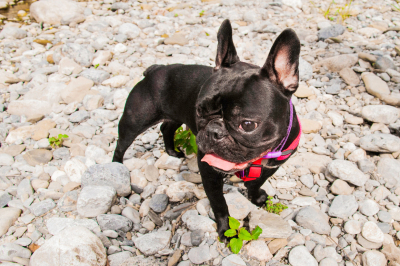 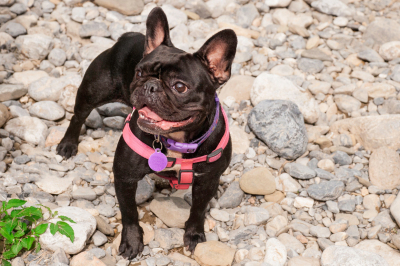 Lovely French Bulldog, on a cobblestone next to the river. 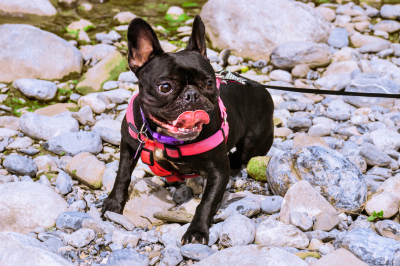 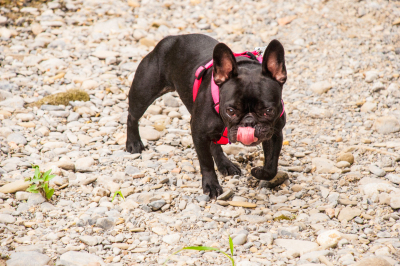 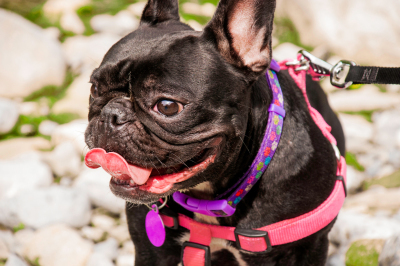 Adorable French Bulldog, with leash, face close-up. 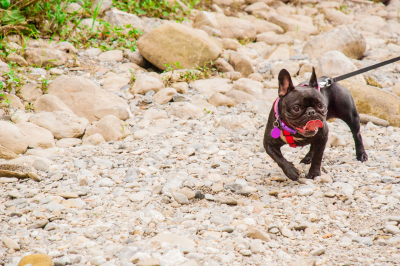 Smiling French Bulldog on a cobblestone. 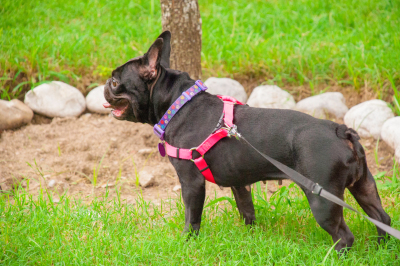 Adorable French Bulldog, very watchful, in the park next to some stones.